Bartholomew Yancy never expected to inherit an English earldom and had no intention of marrying. Now the Earl of Ramsbury, and last in his line, he’s obligated to resign his position as England’s War Secretary, find a wife, and produce an heir. Only one woman holds the least appeal: Isobel Ferguson, an exquisite Scotswoman. Brought to Scotland to mediate between feuding clans, he doggedly woos her. 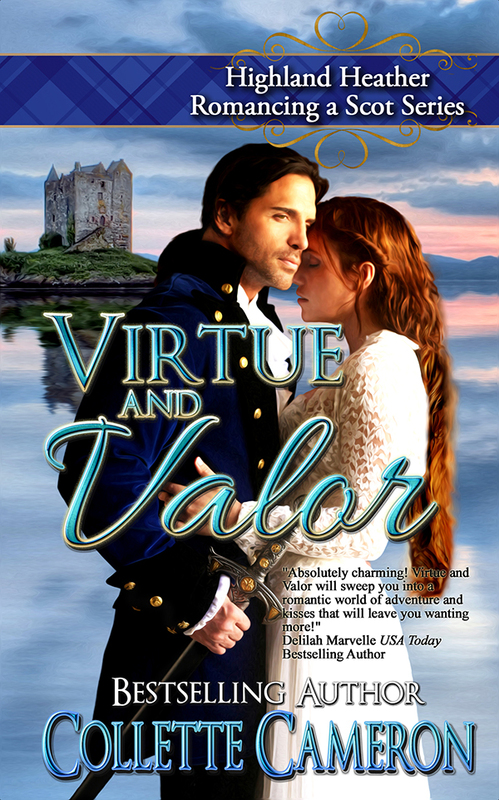 When Isobel is mistakenly abducted by a band of rogue Scots, Yancy risks his life to rescue her. To salvage her compromised reputation, her brother and father insist she marry him. Yancy readily agrees, but Isobel—knowing full well she’s fated for spinsterhood by refusing his offer— won’t be coerced into marriage.